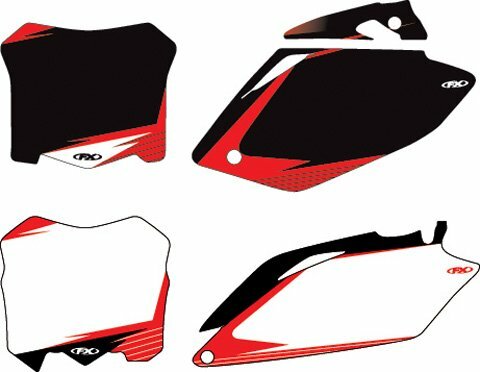 Factory Effex Graphic Pre-Cut Number Plate Backgrounds Fits Honda CRF450 05-06, Black. 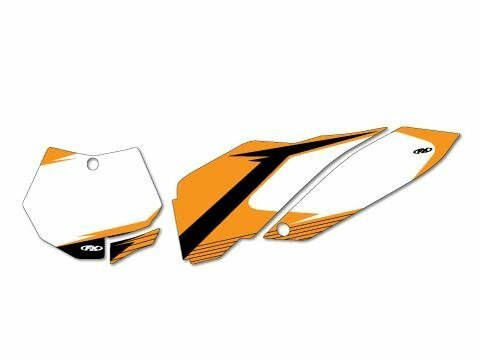 Factory Effex Graphic Pre-Cut Number Plate Backgrounds Fits KTM SX 07-10, XC 08-10, White. 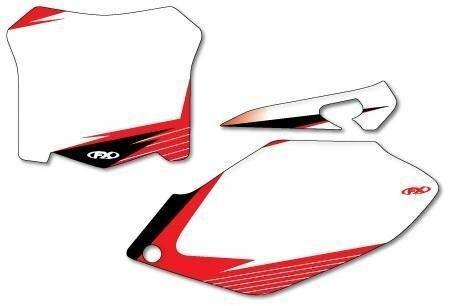 Factory Effex Graphic Pre-Cut Number Plate Backgrounds Fits Honda CRF250 14-15, CRF450 13-15, White. 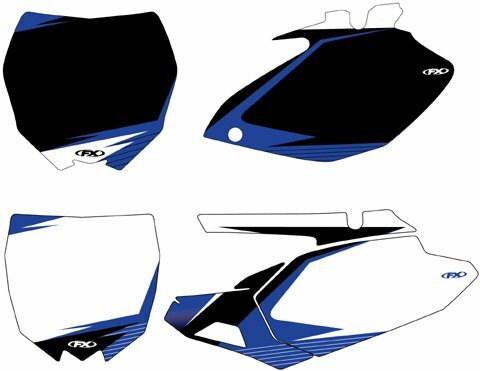 Factory Effex Graphic Pre-Cut Number Plate Backgrounds Fits Yamaha YZ250F/450F 03-05, Black. 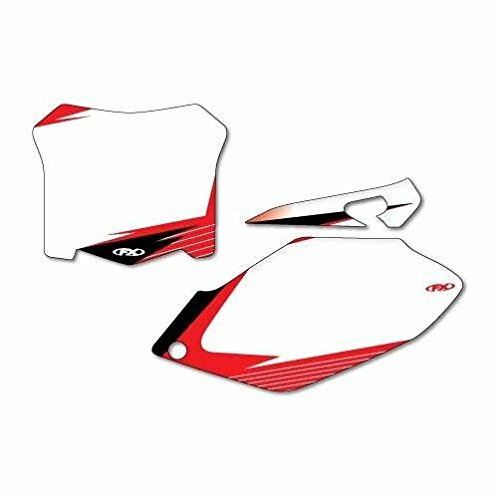 Factory Effex Graphic Pre-Cut Number Plate Backgrounds Fits Honda CRF450 05-06, White. 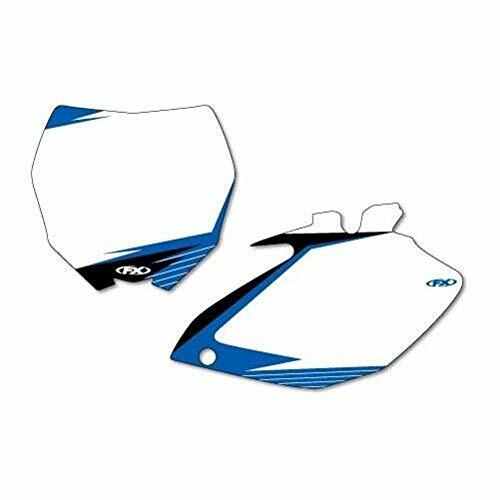 Factory Effex Graphic Pre-Cut Number Plate Backgrounds Fits Yamaha YZ250F/450F 03-05, White. 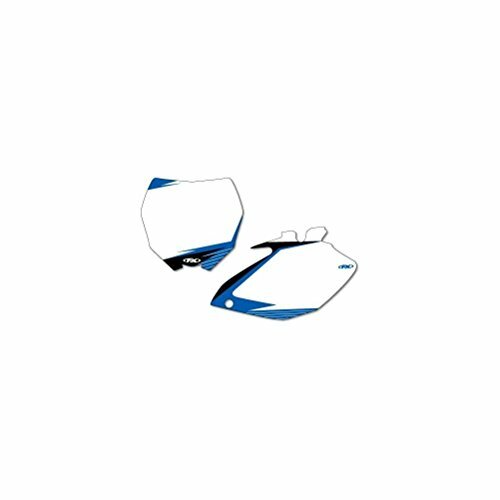 Factory Effex Graphic Pre-Cut Number Plate Backgrounds Fits Yamaha YZ250F/450F 06-09, White. 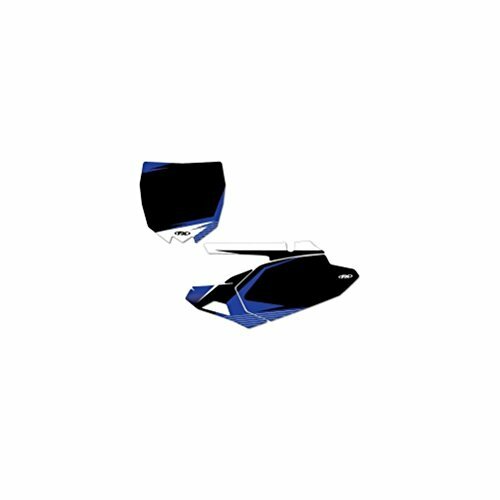 Factory Effex Graphic Pre-Cut Number Plate Backgrounds Fits Yamaha YZ250F/450F 06-09, Black. 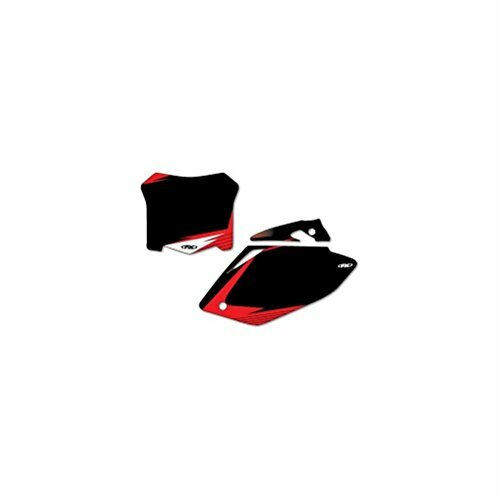 Factory Effex Graphic Pre-Cut Number Plate Backgrounds Fits Honda CRF250 06-07, Black. 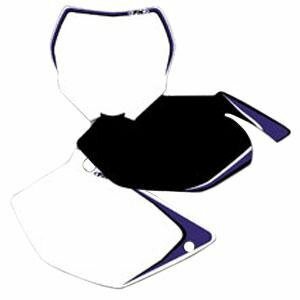 Factory Effex Graphic Pre-Cut Number Plate Backgrounds Fits Yamaha YZ450F 10-13, Black.